While boasting an impressive cast, Noah Baumbach’s Highball was rightly disowned. When you see the film, you see sparks of humor that just fizzes out with the characters sitting on various couches talking randomness. Highball is about a young couple’s tryst to build up a social-life. The film revolves around three parties that are thrown in the house throughout the year and basically examines the various confusions, changes, and weirdness that happens in their lives. This is a film that Noah decided to disown, knowing that the final product will fall on its face, quite literally. Directed under the name Ernie Fusco, the two greatest takeaways from Highball are: Noah Baumbach dresses up as Adolf Hitler to a Halloween party & if someone out there has been named Felix, you’ve just got yourself the most annoying birthday song ever! Mr. Jealousy is a film about an array of characters who are old enough to be fathers and mothers but are still behind this shell of not growing up. Their weird obsessions with the significant other or the activities that might concern them is the sole reason. 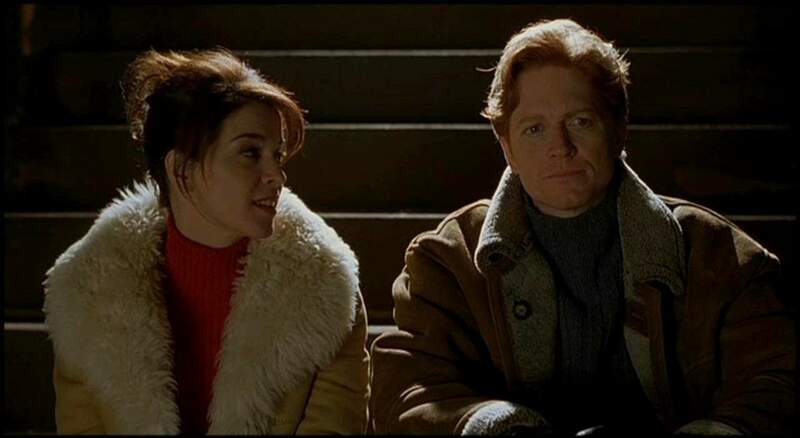 Baumbach’s magnifying glass works through Lester (Eric Stoltz) who has always been the jealous kind. Since he was 15 years old and his first girlfriend cheated on him, Lester can’t trust the girl in question completely. Him being a substitute teacher while struggling to write something that might make him ‘someone’ just fuels his intent. Mr. Jealousy is about every single one of us when we go to the extremes in our relationships. Where love turns into obsession and a slight change in the narrative of life puts us on a pedestal. Mr. Jealousy looks and sounds like a perfect comedy where the characters can move a story with their mere eruption of energy, sadly it works vice-versa in this case. Soon the fumes go down and the characters become caricatures who find genre pathways to come to a well-known conclusion. The characters in Noah Baumbach’s Margot at the Wedding are so despicable that you want them to crawl into a ditch and die. But there’s a strangeness in the stale and straight faced humor that still makes you survive them, and be interested in their side of the story. While Baumbach doesn’t necessarily bring out what he intends to, the way he has studied and shown these characters make you seamlessly adore his effort. Much like his semi-autobiographical film ‘Squid and the Whale’, in Margot at the Wedding Baumbach puts a family under a microscope, discovering every despicable and peculiar array of things that form them to be human, or say semi-human. Baumbach may not be one of the greatest filmmakers that’s out there but his understanding of people and their life is applause-worthy. What’s even more appreciative of his craft is the way he effortlessly makes those people slip into his way of showing their perspective. 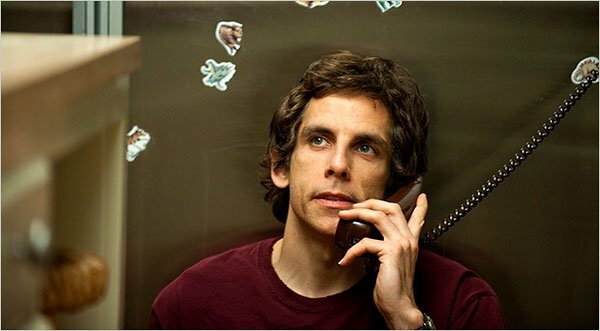 Plagued by his neurotic tendencies, Greenberg is about Roger Greenberg (Ben Stiller), A man who moves to LA after a nervous breakdown. It’s impossible to look at Baumbach’s film without thinking about Paul Thomas Anderson’s ‘Punch Drunk Love’, a film that also had a neurotic loser as its center piece. While the latter is a more charming and convincing film, Greenberg has its perks too. Firstly, it has Ben Stiller probably doing the best he has ever done where he breathes life into this character of a man living in his past memories only to retreat his hands from having a better present and future. Also featuring the first of many collaborations between Baumbach and Greta Gerwig who plays a woman without a sense of self. Lost in the apathy of existing in the best, said way. There’s a terrible ache of a lonesome person that has been presented with arranged comedic capers that it’s impossible to look away. 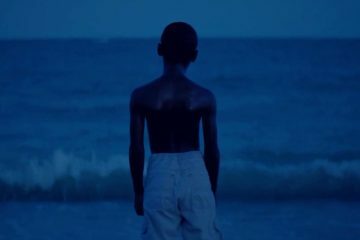 Moonlight : When a black boy gets the blues.